Today, I am back on WKAR’s Current State with a review of the new novel by Dave Eggers! If you would rather read my review, you can do so below after the jump. 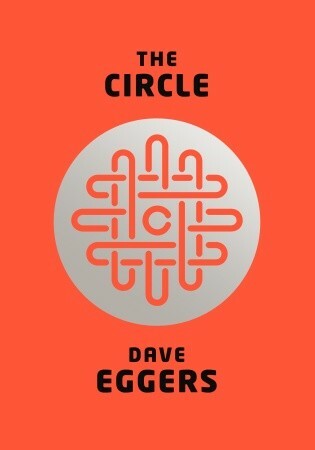 The Circle by Dave Eggers is available on Amazon (in both hardcover and eBook) via this link or at any local bookstore. And you can check out any of my past radio appearances and book reviews on this page on my site. I hope you enjoy my new review! It’s a more complicated answer than you might imagine, especially in the freedom of today’s internet age where everything seems to be becoming more and more connected. The copyright lawyers would point you rightly toward the authors and publishers, but things get muddy when you have to define the differences between inspired by, mimicry and actual stealing. And then there are the fan fiction authors. 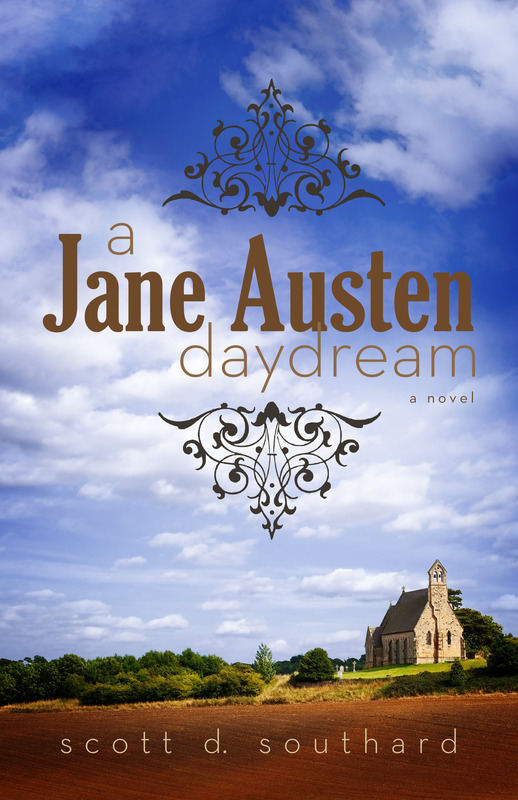 They are passionate readers who try to continue or redo stories by a popular writer. Many of them believe by putting a note on their site saying that they do not make any money for their creations and do it out of affection that they are technically not doing anything wrong. Well, fan fiction authors, tell that to the original creator of that story you love and get back to me. There is a lot of controversy right now around Dave Eggers great new book The Circle. Kate Losse, a former employee of Facebook, claims he plagiarized parts of it from her memoir The Boy Kings, which is about her time at the social media giant. Dave Eggers denies it. While I have not read The Boy Kings, I hope Facebook is not like the fictional company the Circle. If it is, we are all in trouble. See, the novel The Circle asks a similar question to the modern-day conundrum of who owns a story. Who owns an experience? A life? A moment? And do we have a right to privacy in our social media world because in having a secret we are denying someone else something that they want? Shouldn’t knowledge be available for all? Recent college graduate Mae Holland is hired to work for the Circle, which is obviously influenced by Google, Apple and Facebook. This tech company is focused on finding new ways to connect us through social media and invention — to solve all our problems and unite the world. And, over the course of the book, we see the Circle grow in its cultural influence. Each step the Circle takes feels natural and terrifyingly possible. Let me give you example, first with small cameras that can be placed anywhere. Keep an eye on the elderly, watch your kids, keep a check on dangerous hotspots around the world. From there it naturally evolves into something called full transparency, where people begin to wear streaming web cameras all day around their necks. It is easy to compare this book to the work of George Orwell and Kurt Vonnegut, but in a way it is much more frightening because it is so very possible now. Right now. 1984 has come and gone, The Circle’s world is our world. It is a book I wouldn’t hesitate to recommend, especially to those who work for the companies that inspired it. As a literary fan, I cannot help but be awed by Dave Eggers’ writing in this novel. From his beautiful use of symbolism and strong characters to his realistic plot and uncanny ability to see both sides of an argument. For every moment that you squirm, he has a counter argument that seems to justify the discomfort. Yes, they can insert chips into children so kidnappings can be stopped, but those children will also be traceable for their entire lives. Thanks to that chip, you will always know where someone is and what they are doing. Sadly, when you Google this novel today, more comes up in the searches around the possible plagiarism than the actual book. When that battle is done, no matter which side wins, the victims will be the readers who do not give this important novel a chance. This book is part of a conversation we need to have as a culture, no matter who may or may not own this story. This entry was posted in Book Reviews and tagged 1984, Amazon, Apple, Book Review, Current State, Dave Eggers, eBook, Facebook, Fiction, George Orwell, Google, Kate Losse, Kurt Vonnegut, McSweeney, reading, The Boy Kings, The Circle, WKAR by Scott D. Southard. Bookmark the permalink. It was. It really surprised me. A great idea and he really carried it out. And wait until you see what he does with symbolism, very powerful. Interesting. I’ll have to check it out sometime. Thanks for writing!